I’ve found that playing with different products, brushes, and shades can actually be a lot of fun though, which is why I finally bit the $10/month bullet and subscribed to Birchbox. I say, basically they take $10 from my bank account every month in exchange for a little box of surprise personalized beauty wonder samples. In theory, I’ll stop wasting so much money on new-product-fixes. Smashbox Photo Finish Primer -I was actually already a believer in this product, but was really excited to get this little buddy for my travel makeup bag. It really does help create a really nice, smooth finish for foundation. COOLA Environmental Repair After-Sun Lotion -While I primarily work in an office and play in shopping malls, I haven’t had a great opportunity to use this one, I want to wait until I get some serious sun to test it out. I am really excited, though, by the high reviews it gets. PIXI Beauty Shea Butter Lip Balm in shade Coral –Wow. this is not what I was expecting it to be. I sort of lazily just swiped this over my lips expecting a slightly tinted lip balm, and it felt really nice going on. But I realized the punch it packs when I caught my reflection. This. Is. Bright. A lovely color, it could easily stand alone as more of a smooth, butter lipstick. Caudalie Polyphenol C15 Overnight Detox Oil -I would need to use this more than once to see any real effect. I wore a few drops of this under moisturizer I use on my face at night, and in the morning couldn’t decide if my face seemed brighter, or if I was imagining this because it was supposed to be. For me, the jury is still out unless I decide to buy a full bottle and truly test it. 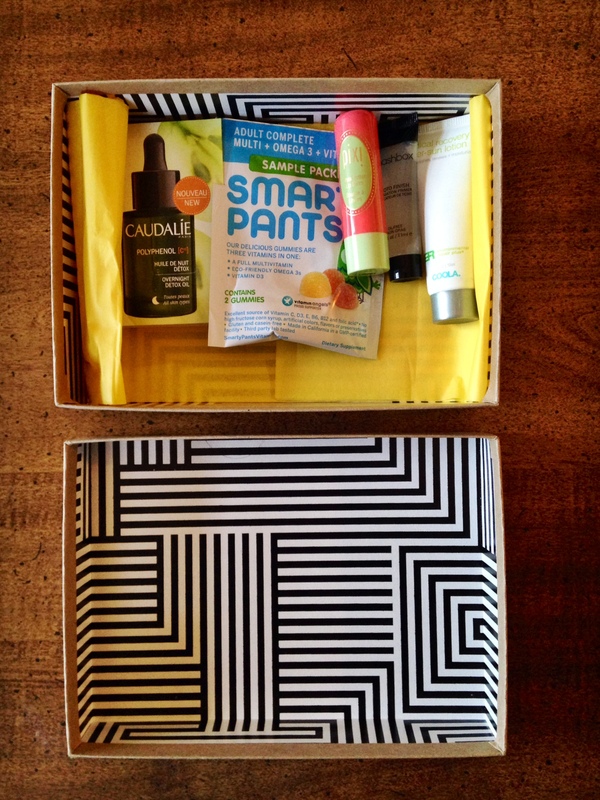 Overall, I’m going to keep my subscription going because I was really pleased, and feel like with most of the products the box paid for itself. 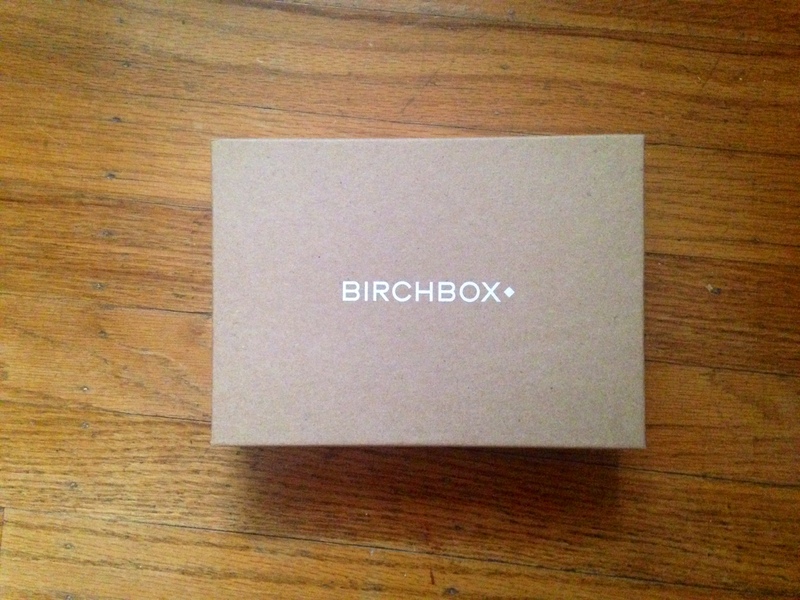 Do you subscribe to Birchbox, or how do you sample new products? Let’s talk about it!